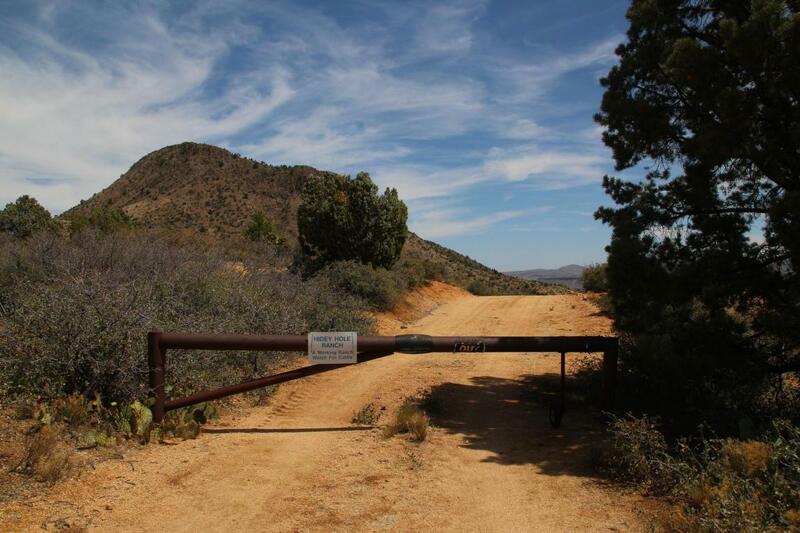 623 Acres of High Desert beauty with two homes on it, 3 private wells and many other small buildings. Second home is new and never lived in. Price has been raised due to Pending repairs. Great Horse Property! 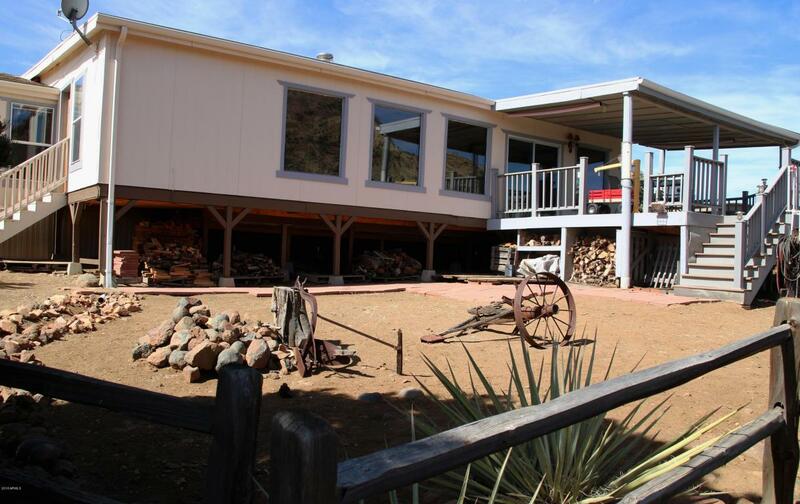 There is a perfect area for a horse barn just to the West of the House. Plenty of water! 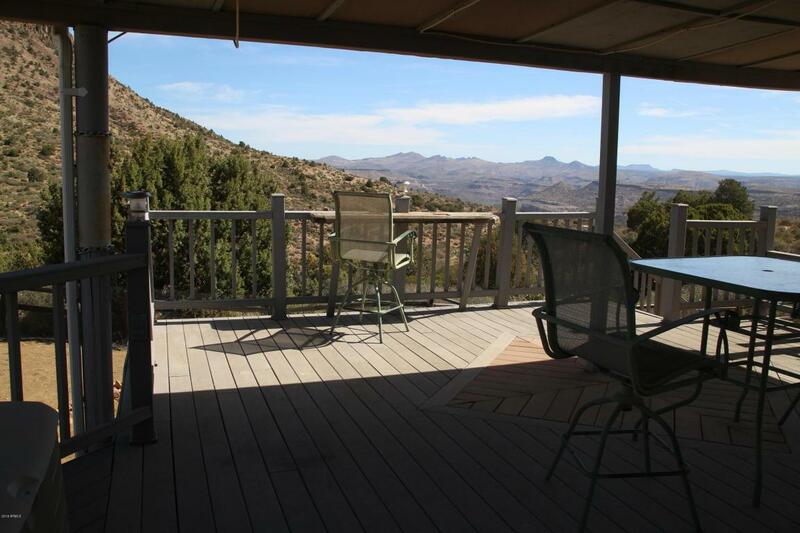 Out the back deck are gorgeous views of canyons and mountains. This one is a must see to understand. 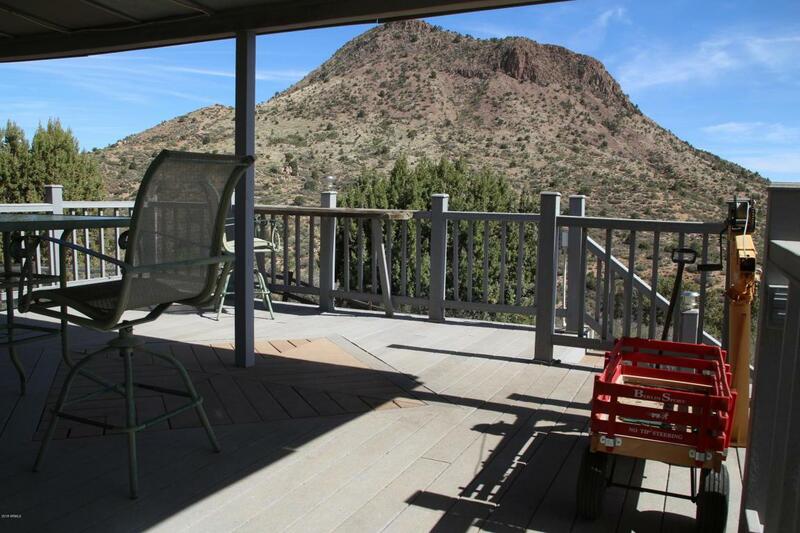 If you're not afraid of the back dirt roads of Northern Arizona and want to come home to a real home - not just an RV! This quiet property contains separate parcels 252-19-002, 003 004, which makes up the acreage, the homes sit on a 1/4 section the rest is mostly untouched!